Gaijin Entertainment recently released Update 1.59 for War Thunder, Flaming Arrows, that introduced an exciting array of new features, locations and vehicles – one of which was the first to be introduced via a community creation submission. The update introduced a brand new vehicle to the German tech tree, the Night Interceptor He 219, whose 3D model was originally designed by a member of the War Thunder community, Daniil “_Joy_Division_” Zaitsev. 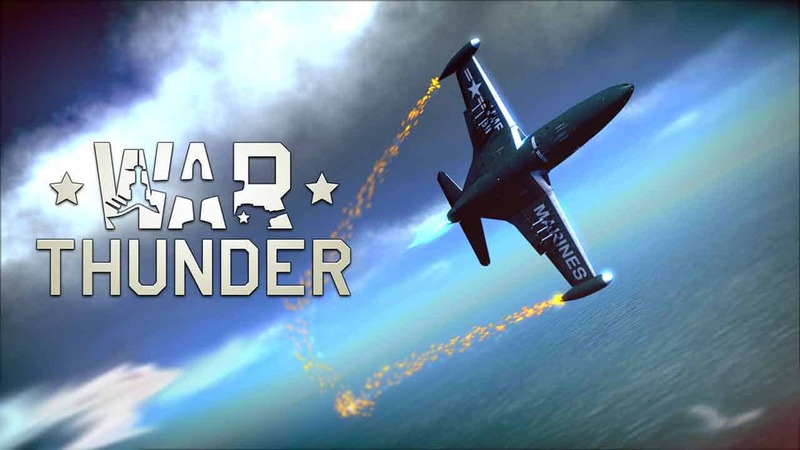 The addition of the new vehicle was made possible by the recently introduced War Thunders Revenue Share Partner System, which encourages players to get directly involved in the development of War Thunder by producing their own content. The He 219 was added as a Premium vehicle in the German tech tree that players could purchase with Golden Eagles. Following the introduction of the tank the community wasted little time in making their purchase, a tank that boasts 6 powerful cannons. The support of the community earned Daniil Zaitsev and impressive sum of $5122.